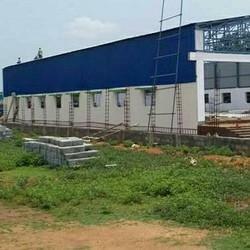 Accumech Building Systems P. Ltd.
Dongkuk Steel India Pvt. 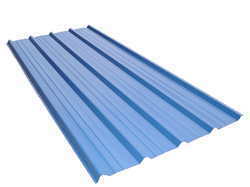 Ltd.
With the help of our professionals, we have been able to offer our clients with Standing Seam Roofing Sheet. Hallim Precision Construction & Trading Pvt. Ltd.